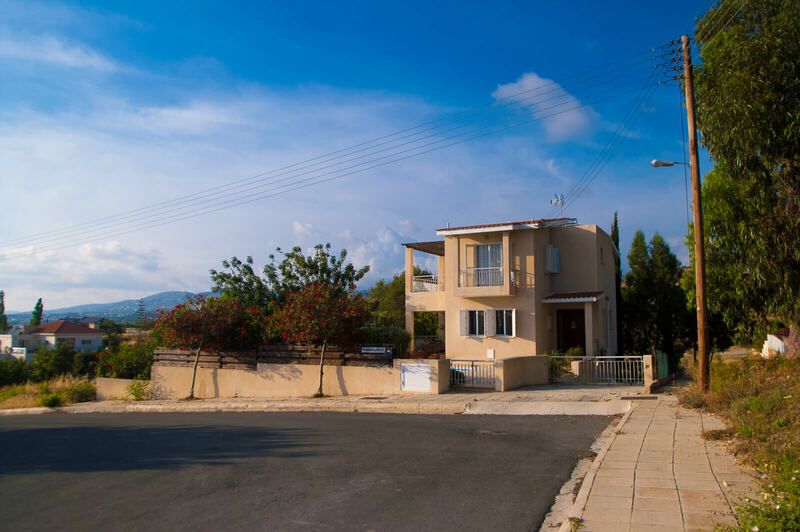 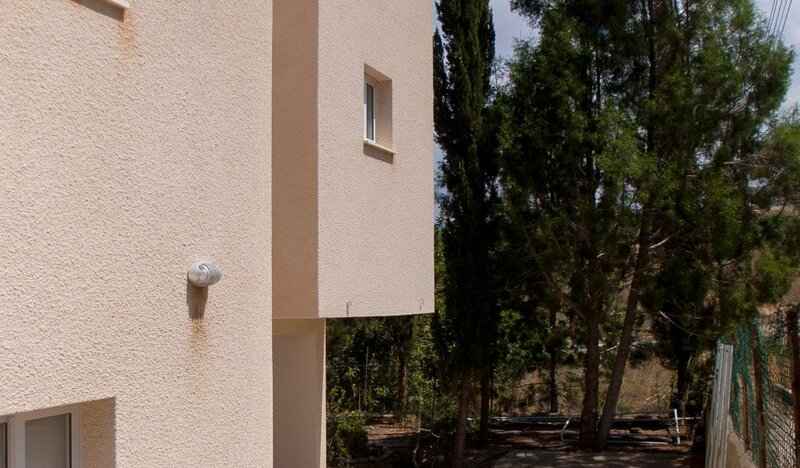 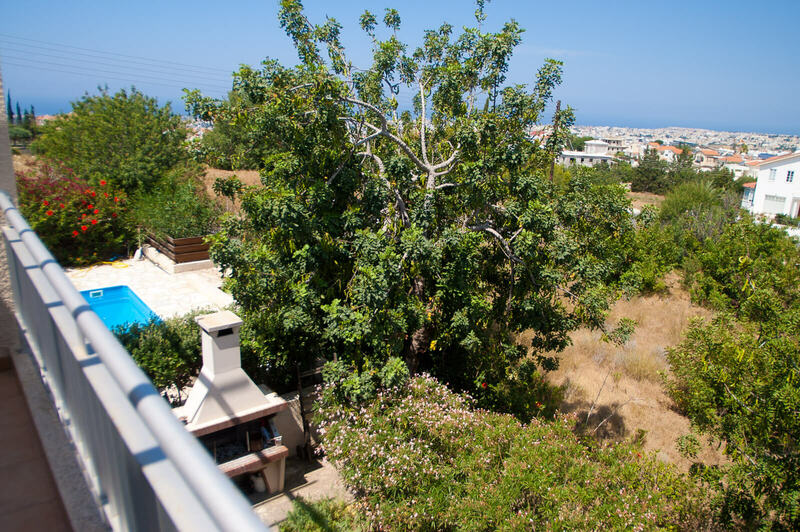 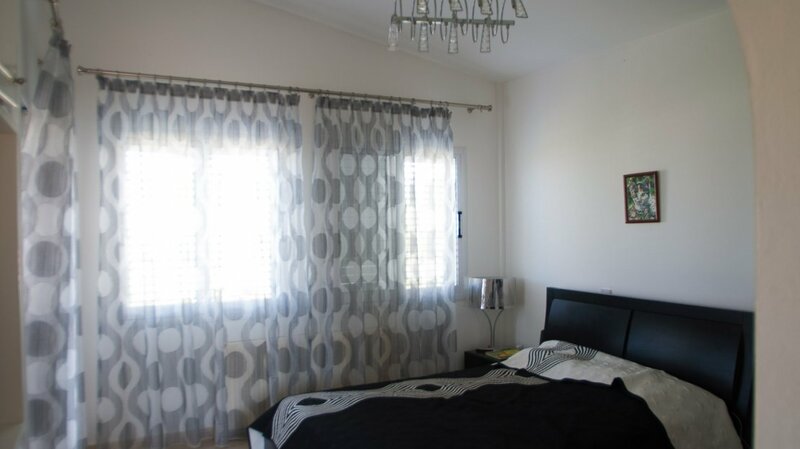 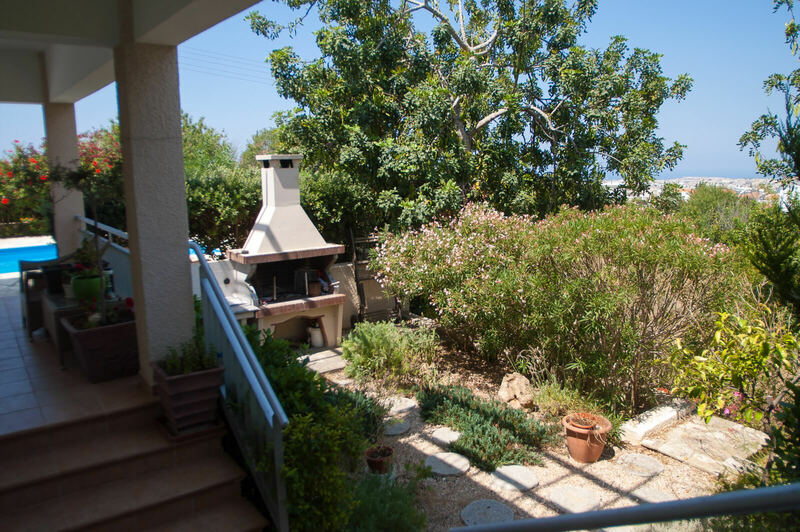 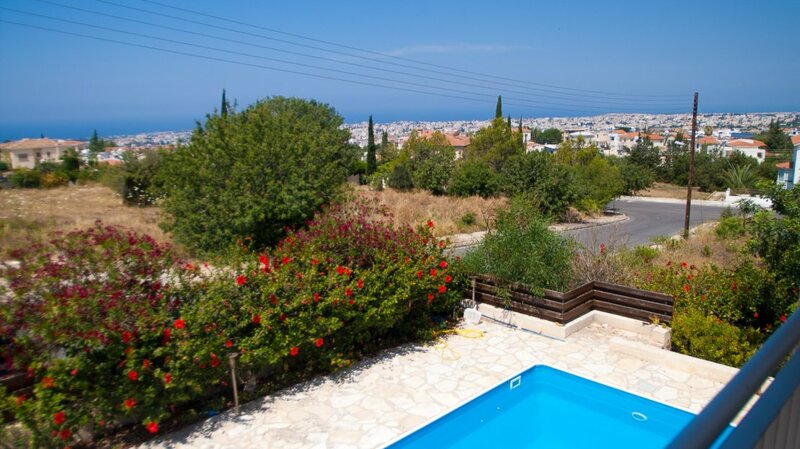 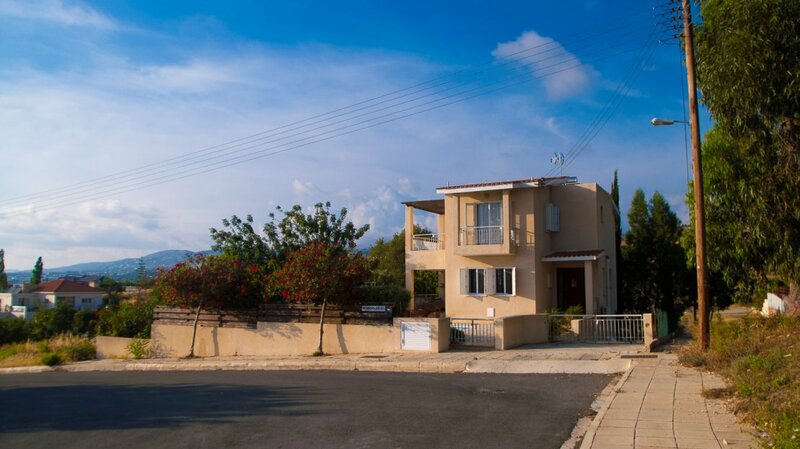 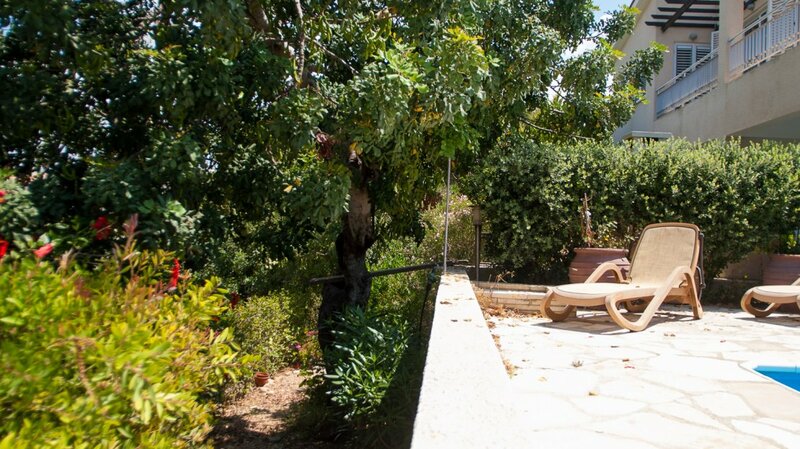 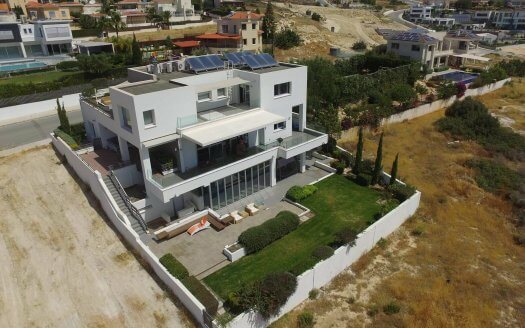 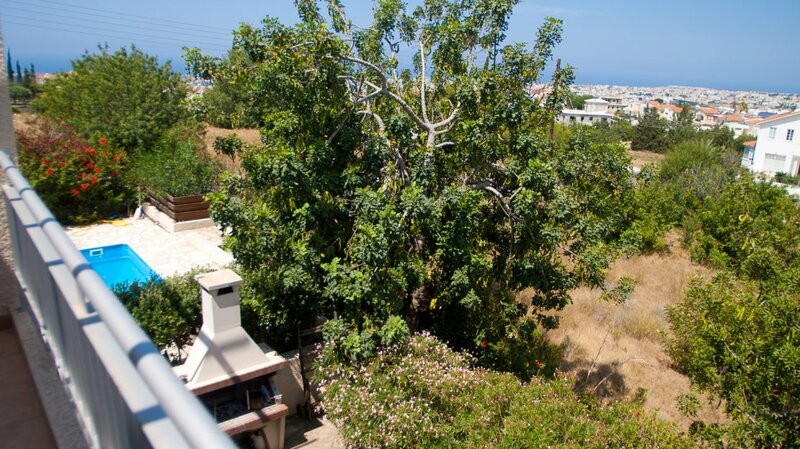 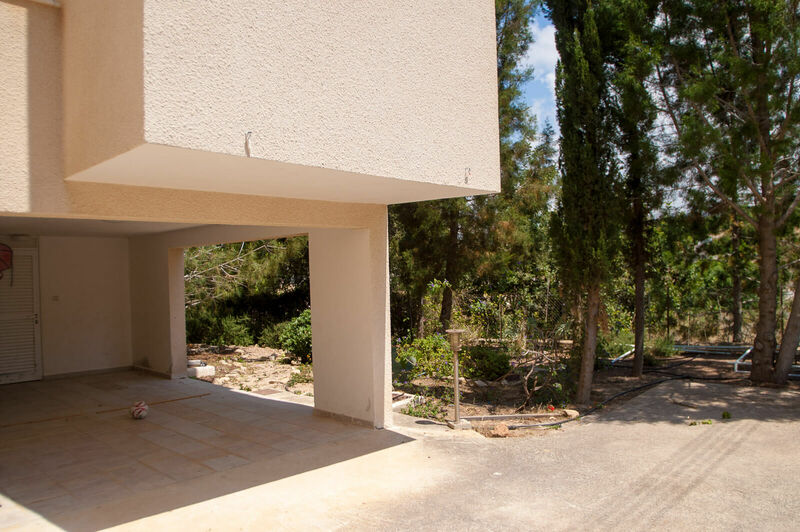 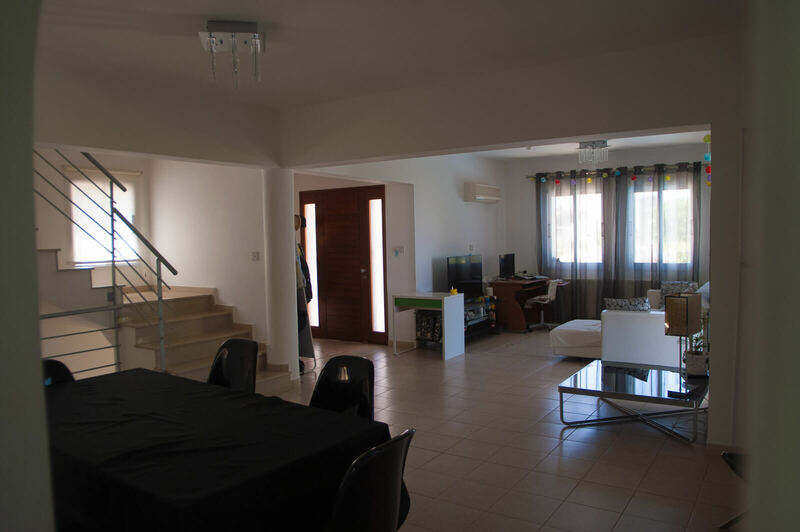 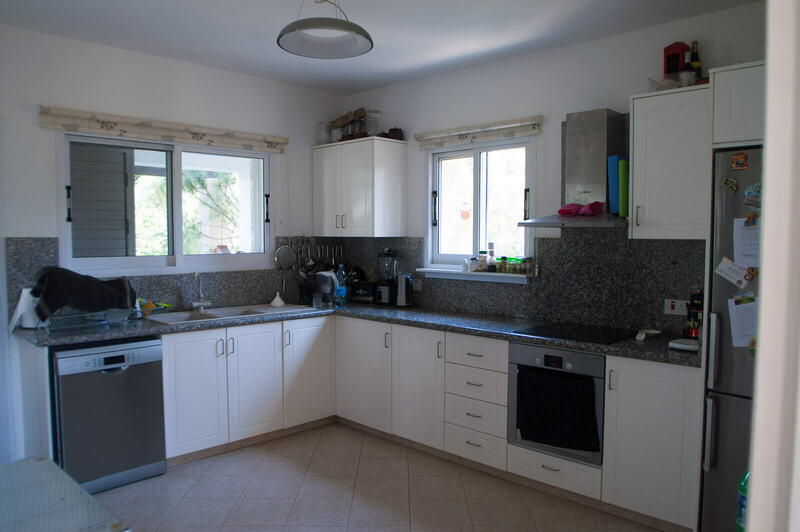 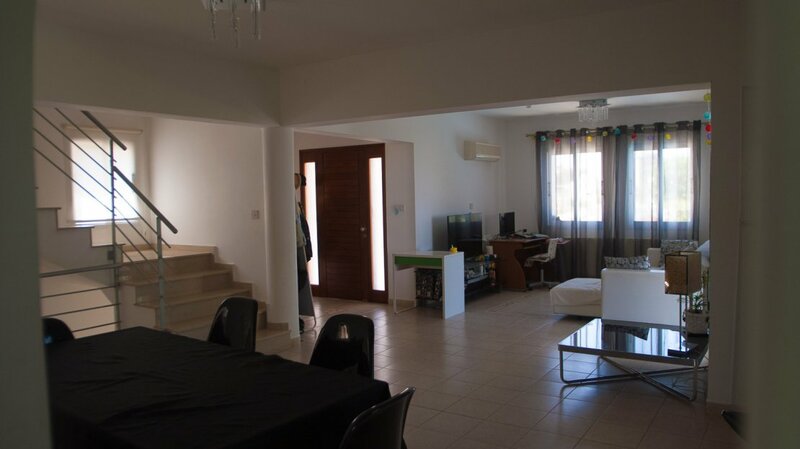 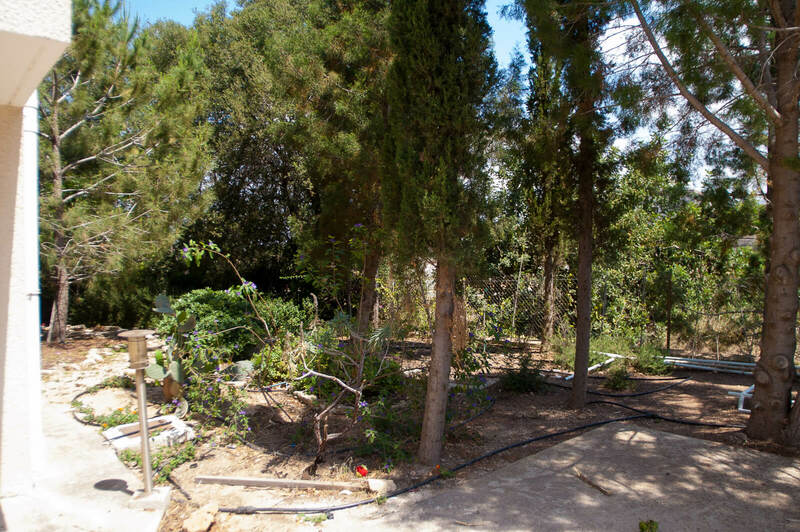 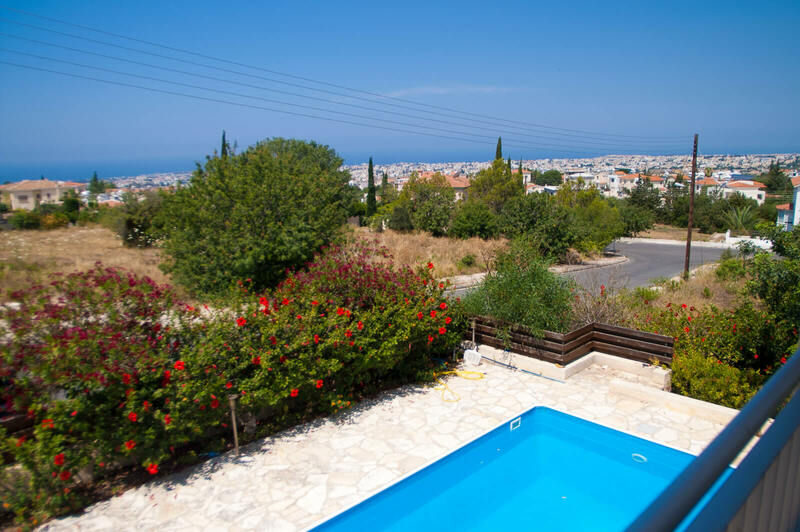 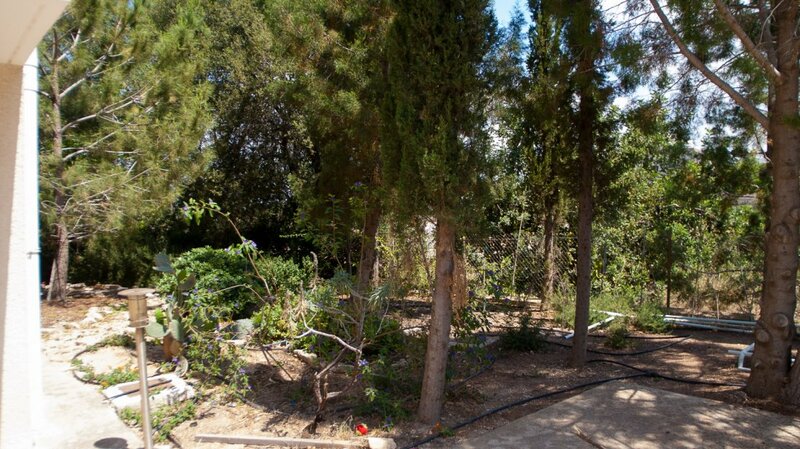 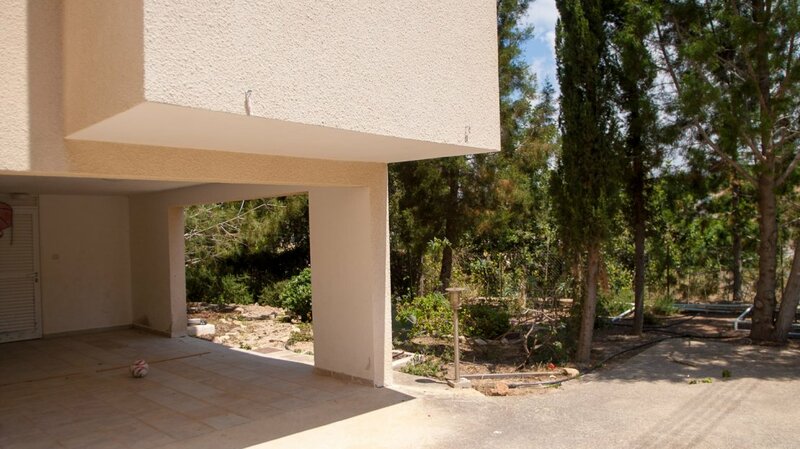 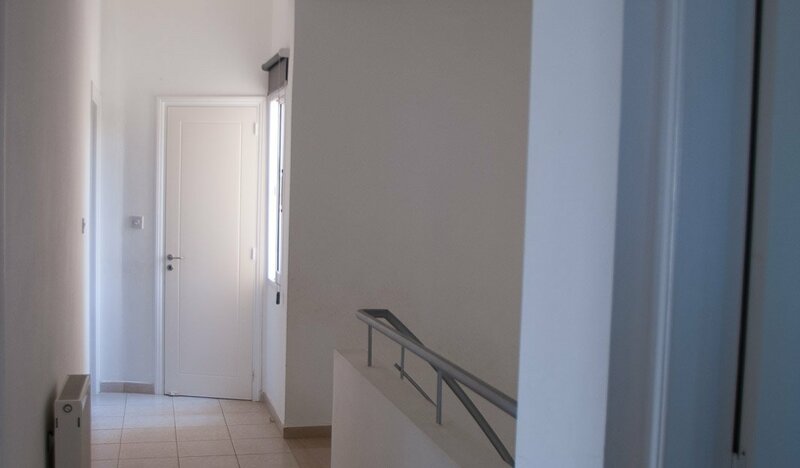 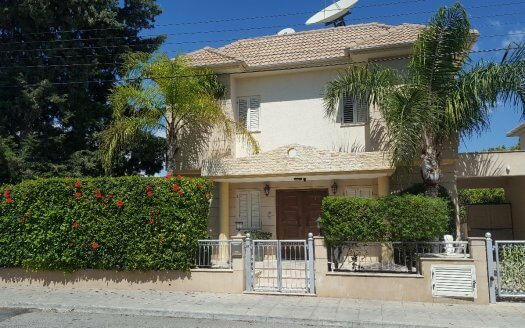 4 bedroom villa in Konia is a detached villa occupying a large corner plot, with private pool, set in the rural village of Konia, close to Paphos centre. 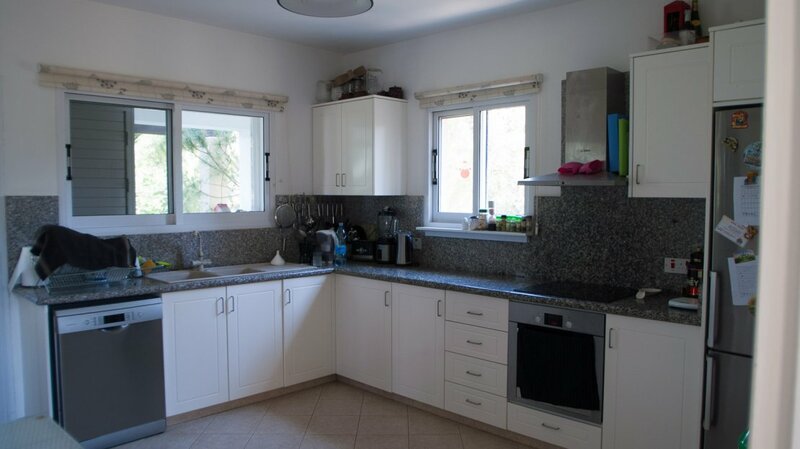 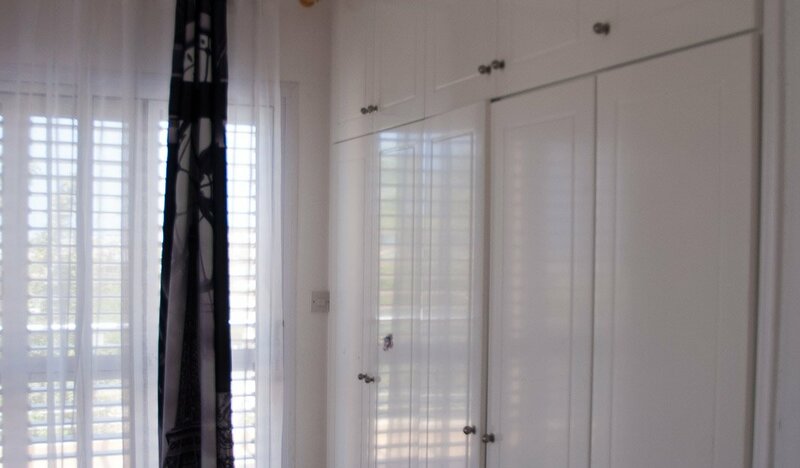 Comprises of large sitting room, separate fully fitted kitchen. 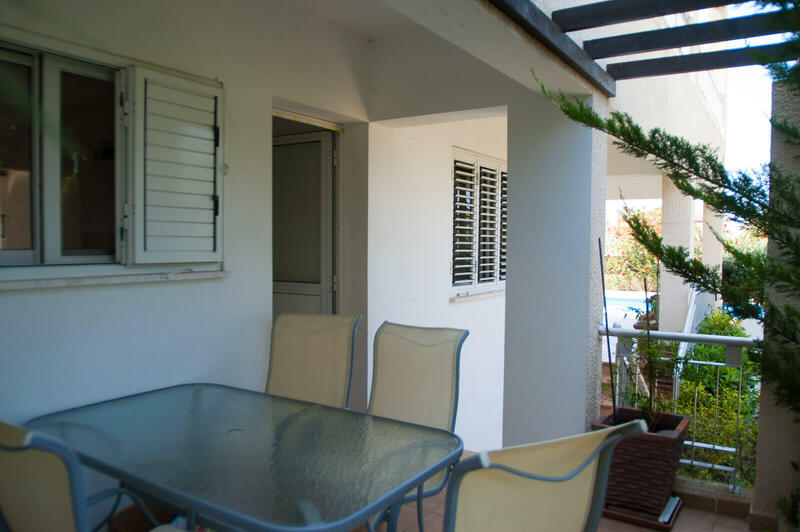 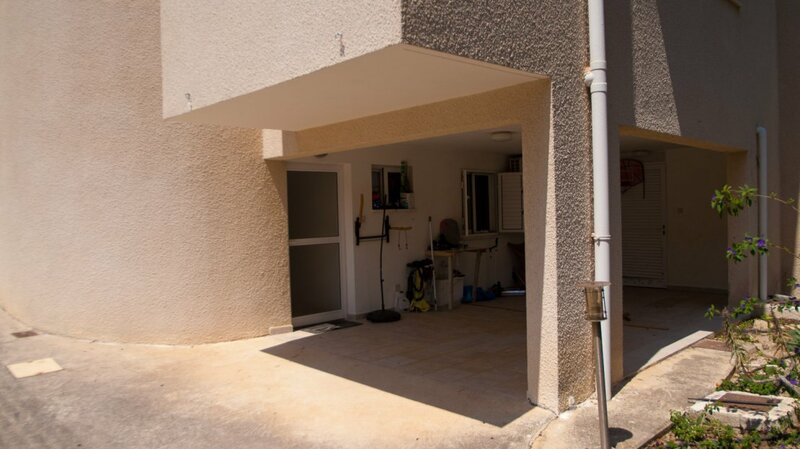 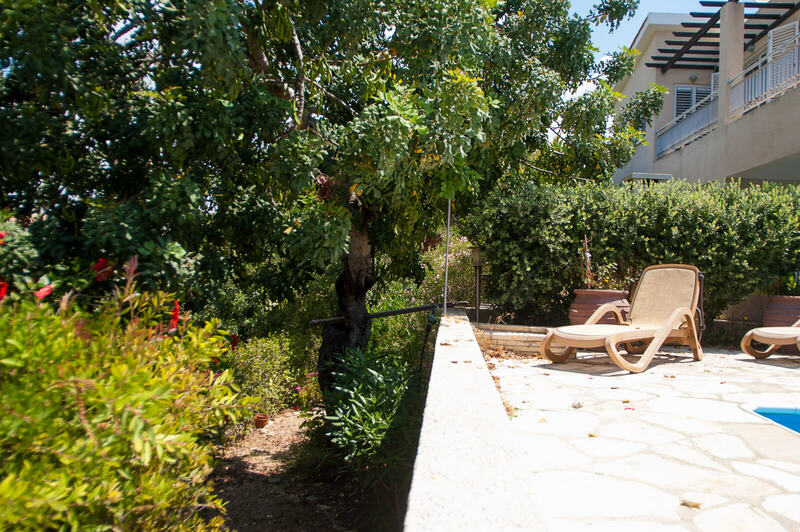 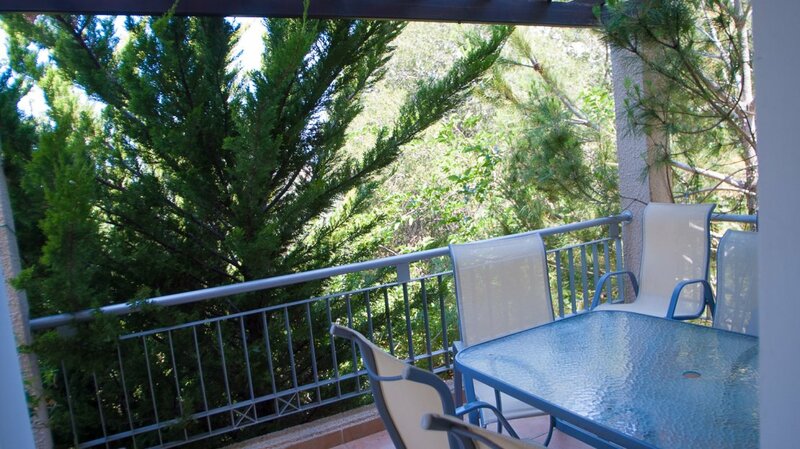 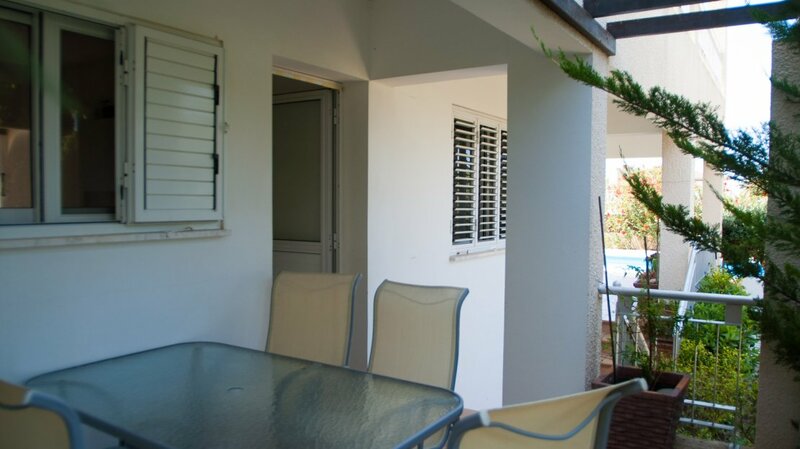 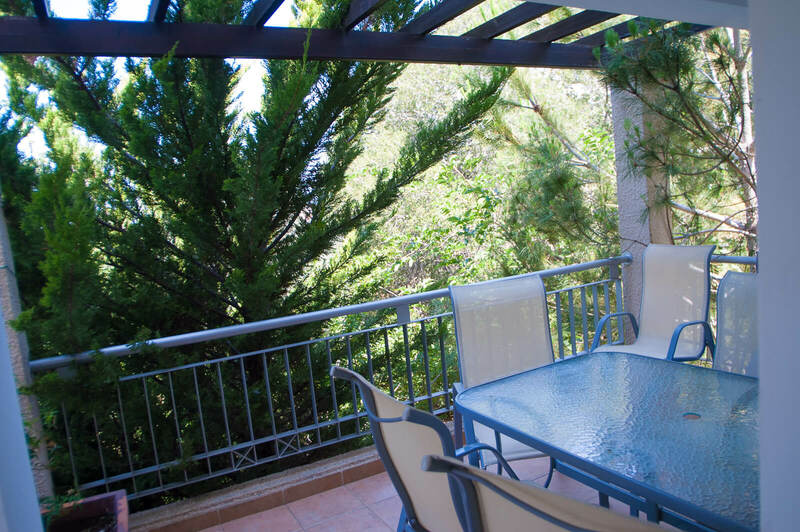 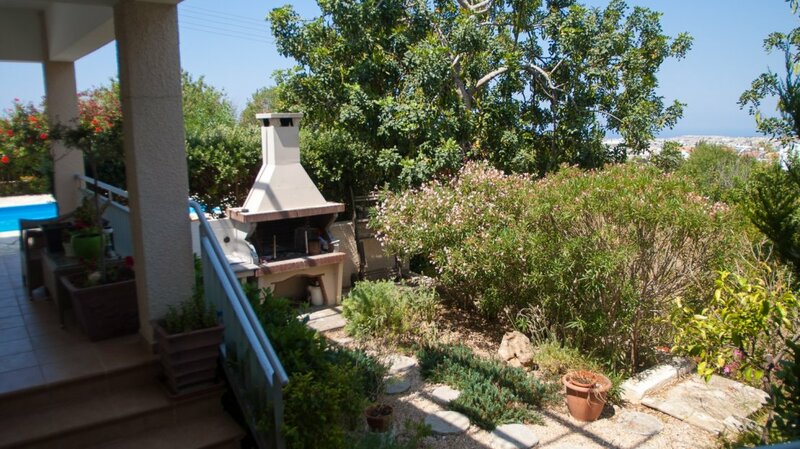 Patio doors lead onto the pool and patio area, which is set in beautiful gardens with mature trees and built bbq. 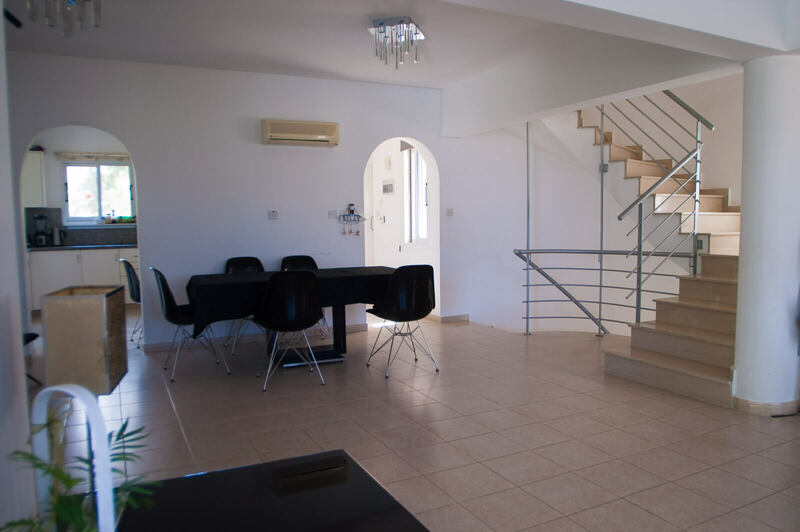 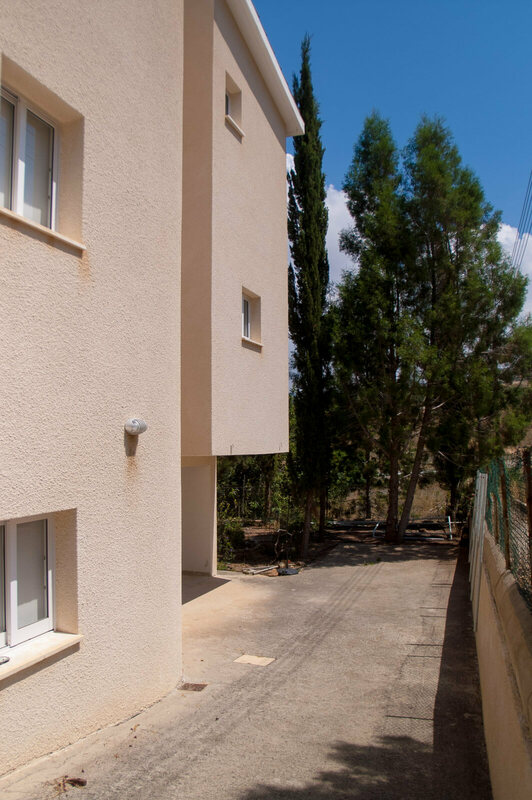 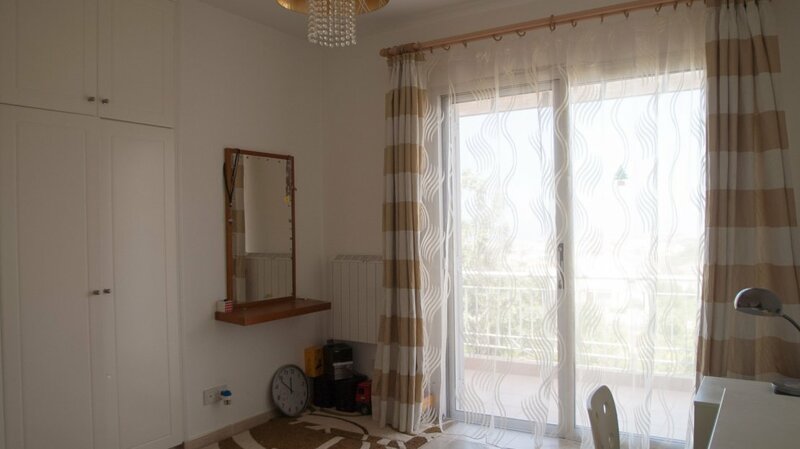 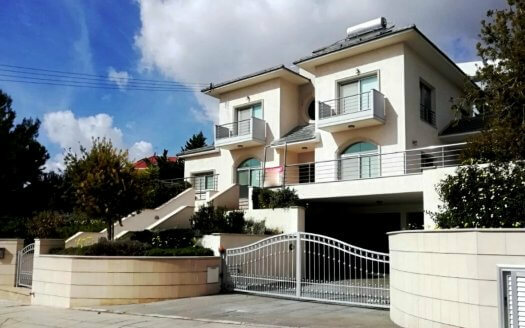 Marble staircase leads to 1st floor accommodation with master en-suite bedroom, sauna, family bathroom and two bedrooms.Balcony with sea views. 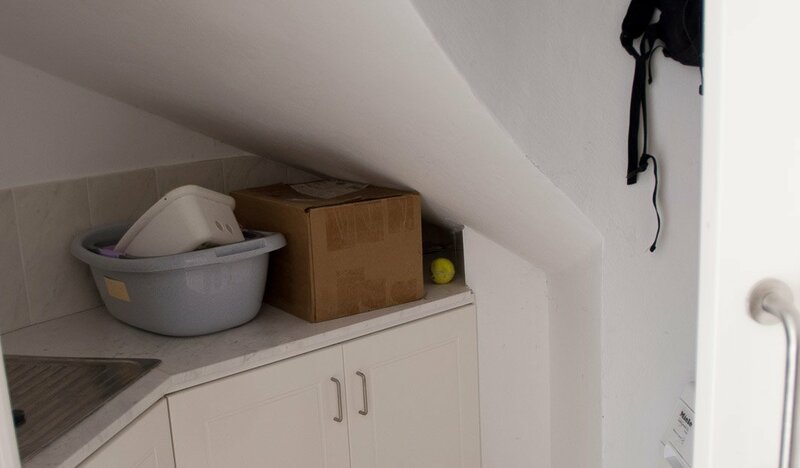 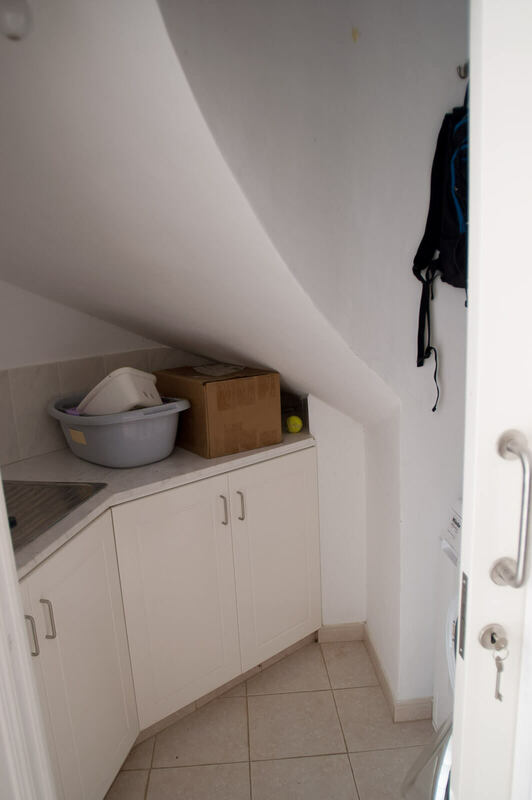 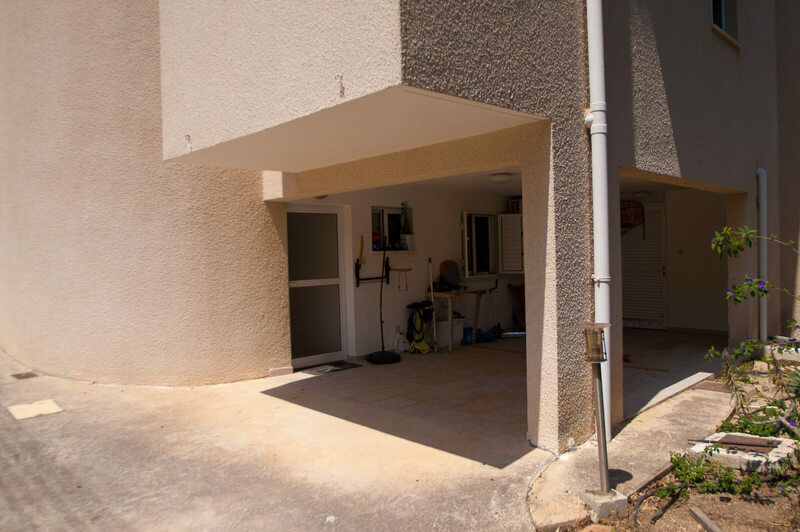 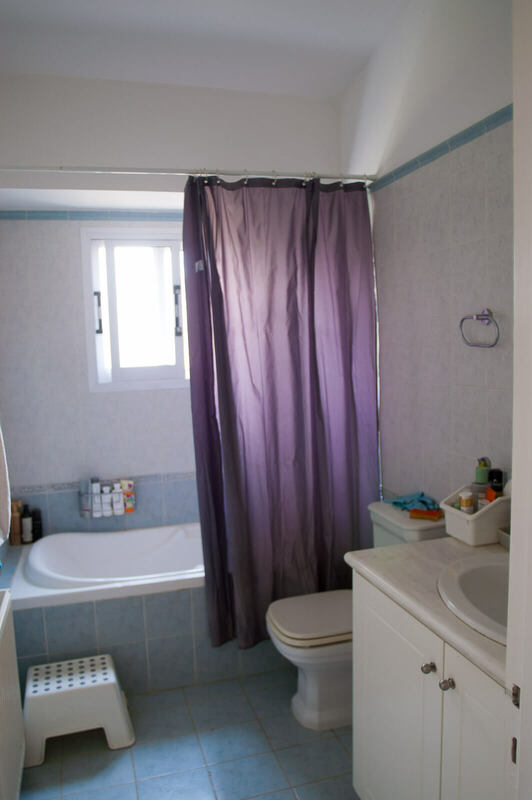 There is a Basement with utility room, bathroom and a bedroom. 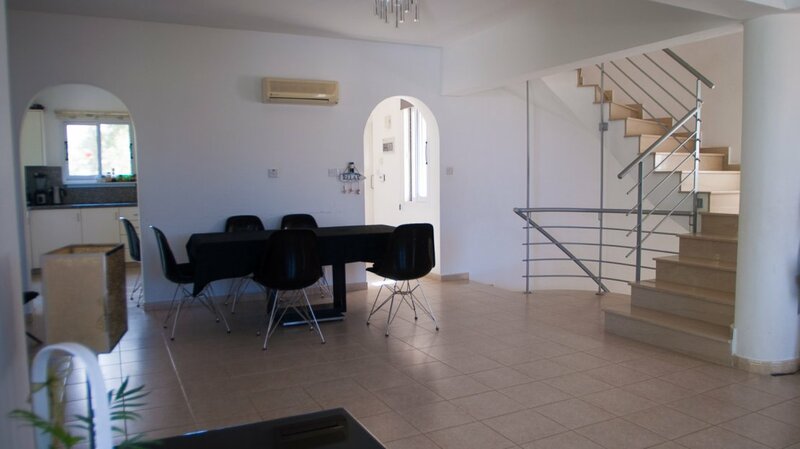 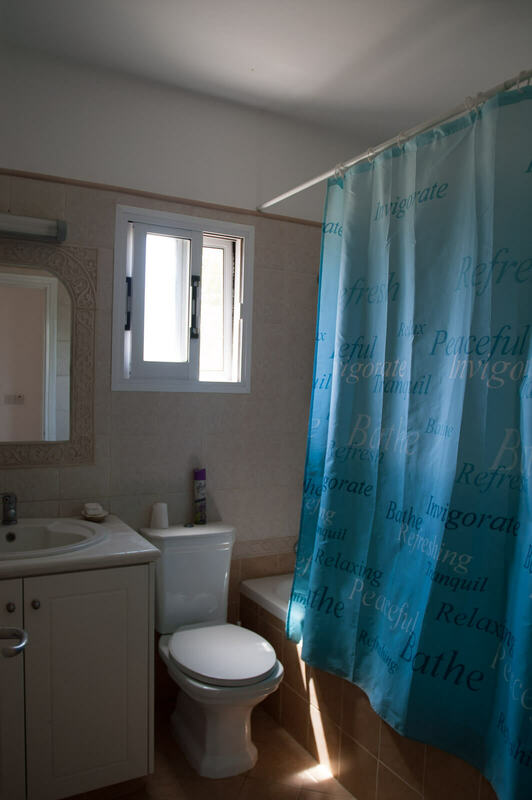 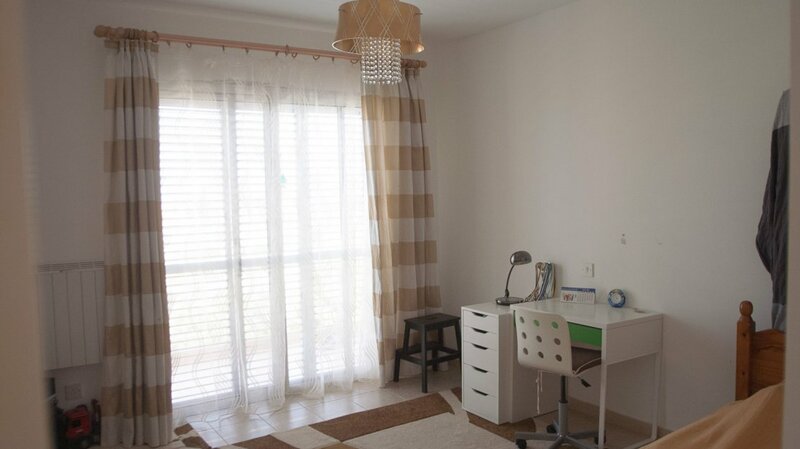 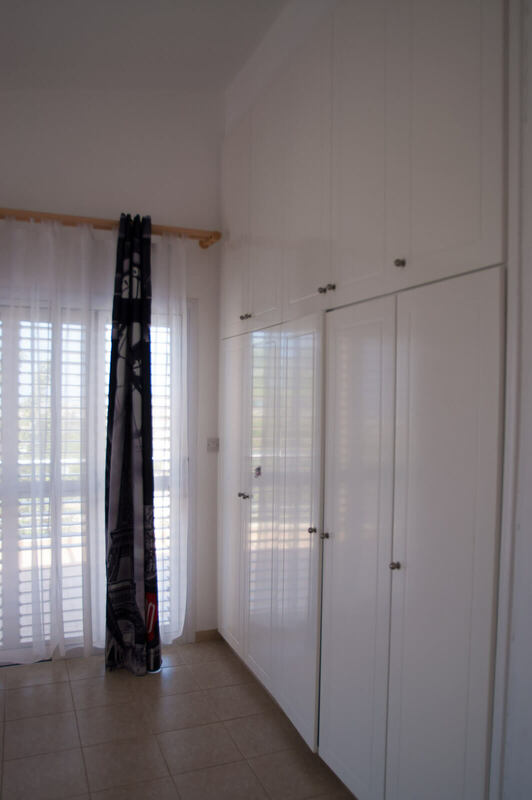 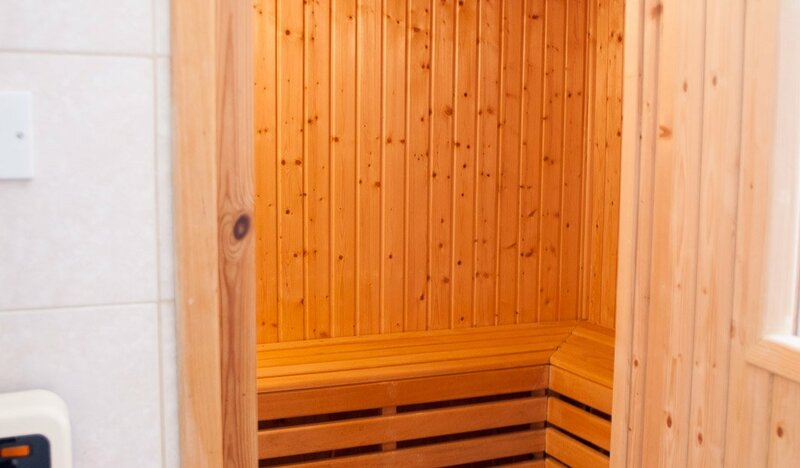 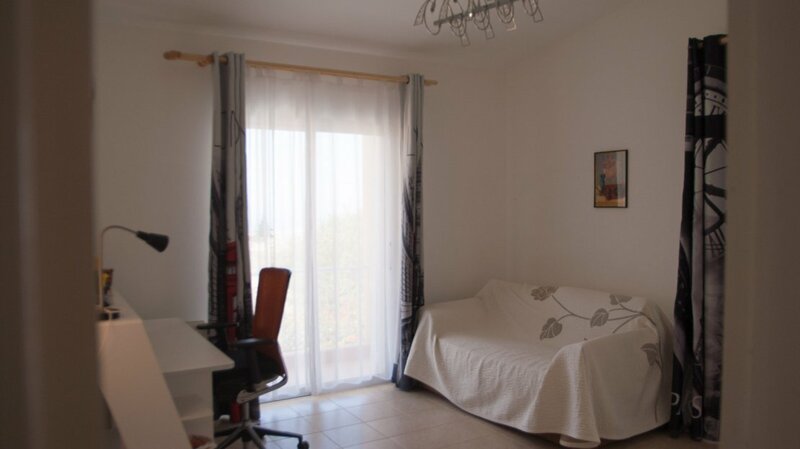 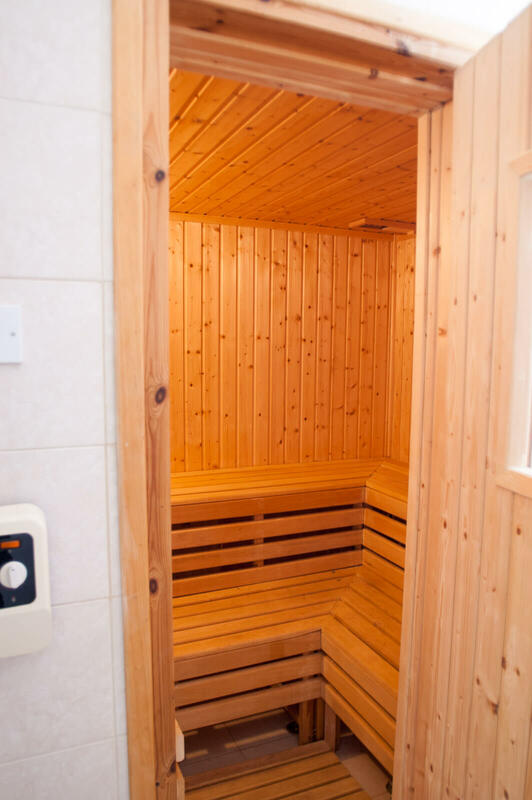 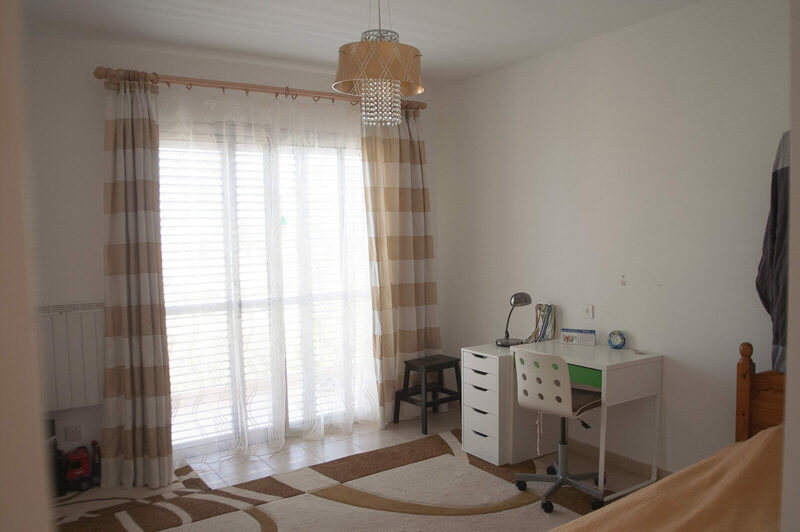 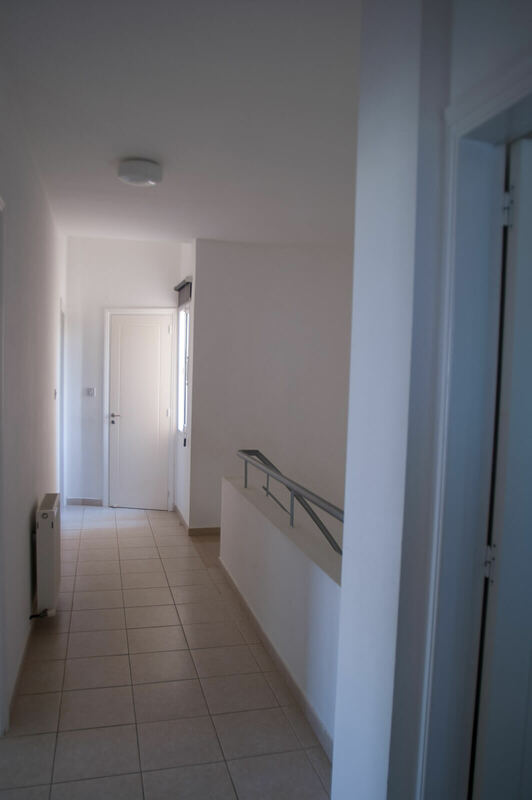 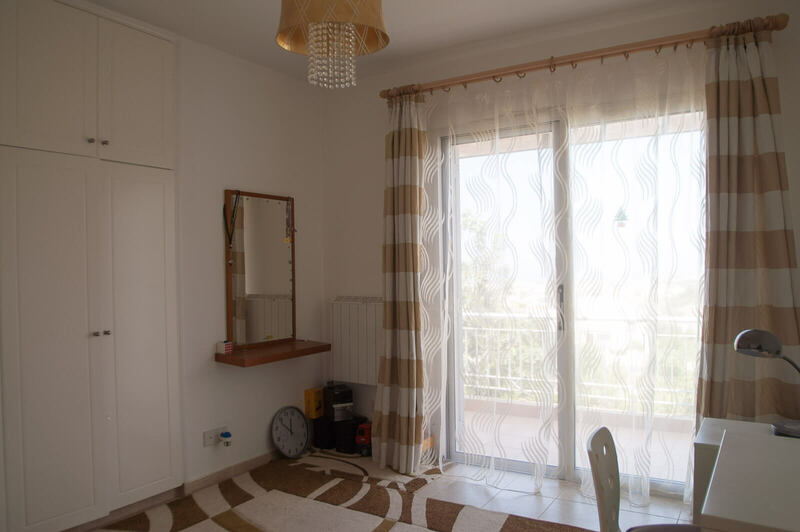 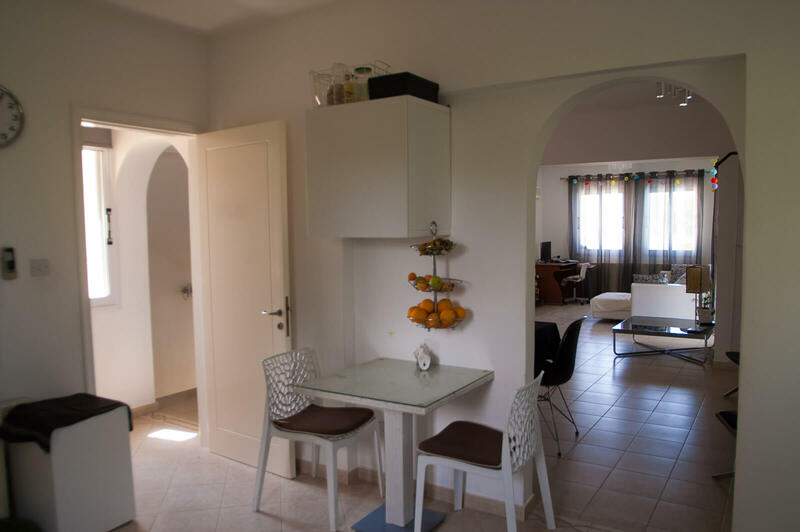 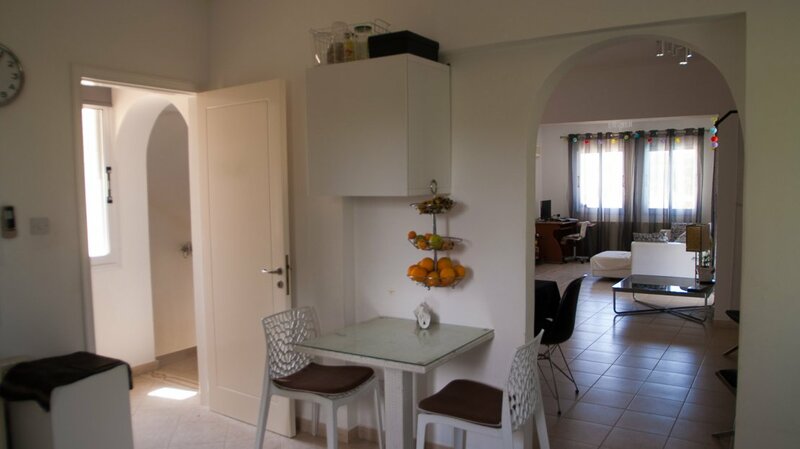 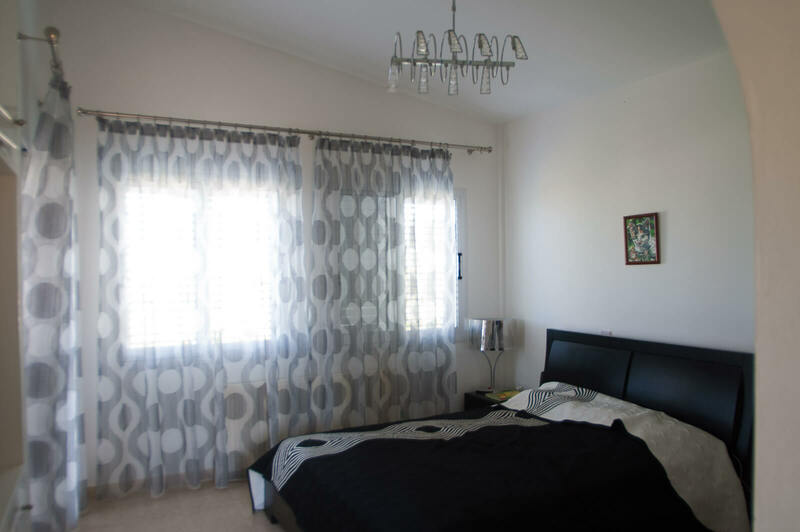 The villa is fully air conditioned and heated.